Over the past years, we have created dozens of Christmas themed educational games for TES iboard. As Christmas approaches, iboard are promoting these games once again, so if you’re looking for some festive games and activities for your class, take a look at some of these Christmas topic packs which we created or contributed to. Whether you’re looking for creative writing or non-fiction tasks, Christmas is the ideal time to try one of our short writing units. 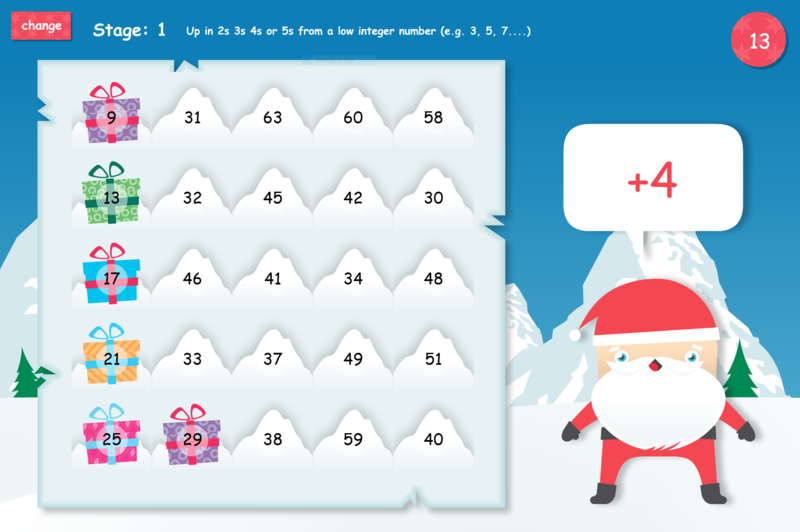 A fun maths pack for Christmas featuring the TES iboard elves! Activities cover directional language, angles, division, data handling and symmetry. 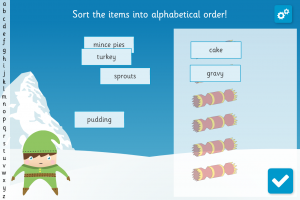 Each of these maths areas has a elf-themed interactive resource – share with the whole class on the IWB to introduce and discuss concepts. The activities are also suitable for pupil use, independently or in pairs. For further practice, or fun holiday homework, follow up with our associated printables. As the festive season approaches, what better time could there be to capitalise on gift shopping to practise addition and decimals? 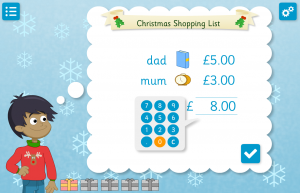 Use the context of Christmas shopping to model calculation concepts – with IWB tools on totalling, adding within budget and working out change. Plus, we’ve provided time-saving worksheets, differentiated to 8 levels – ideal for desk-work following whole class input, or as a homework task. Try our ever-popular, fun, festive and challenging games! The games cater for both KS1 and KS2, with objectives covering a variety of maths areas. Full instructions and tips are given, with ideas for extending tasks into follow-up groupwork.